Michele Jeans Magic 8177 1556, Grey, Slim Leg, Slimming Fit. 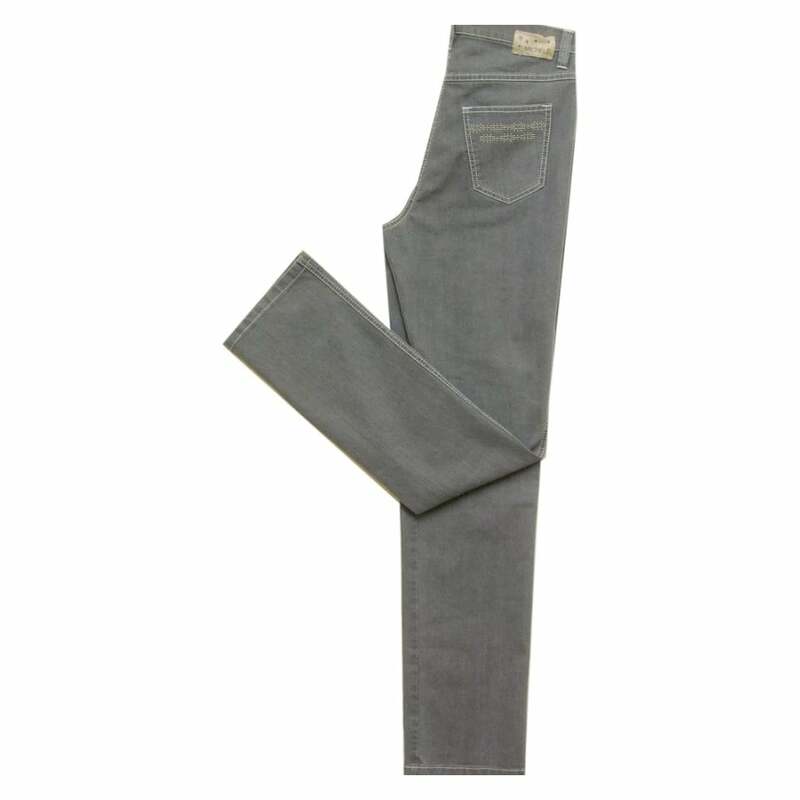 Jeans, Magic slimming fit, slim leg, regular length, five pocket, front zip and stud, in a grey stretch denim with micro stud detail to rear pockets. 76 percent cotton 20 percent polyester 2 percent elastane.